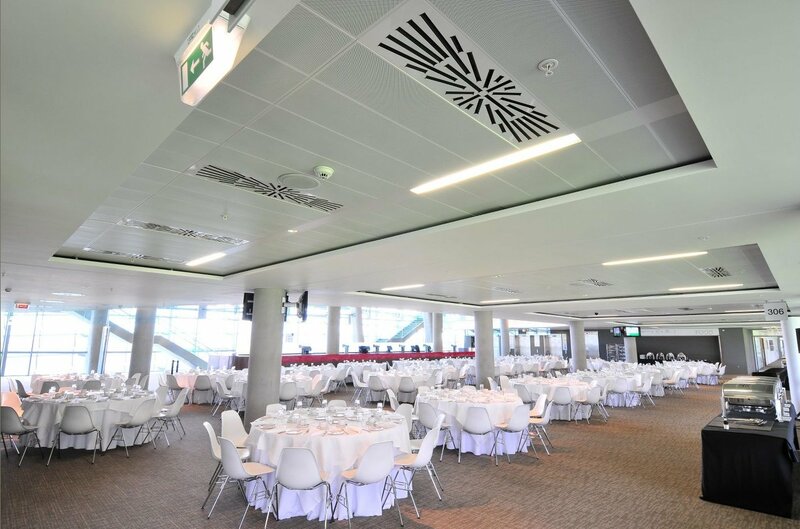 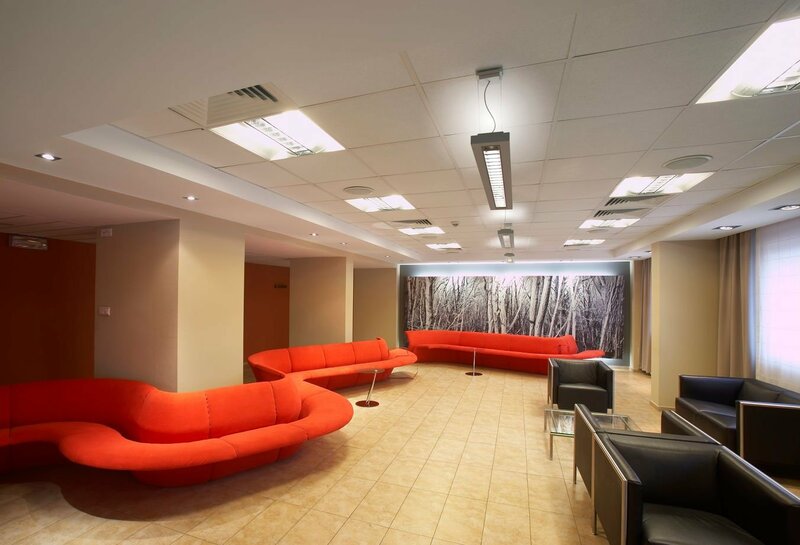 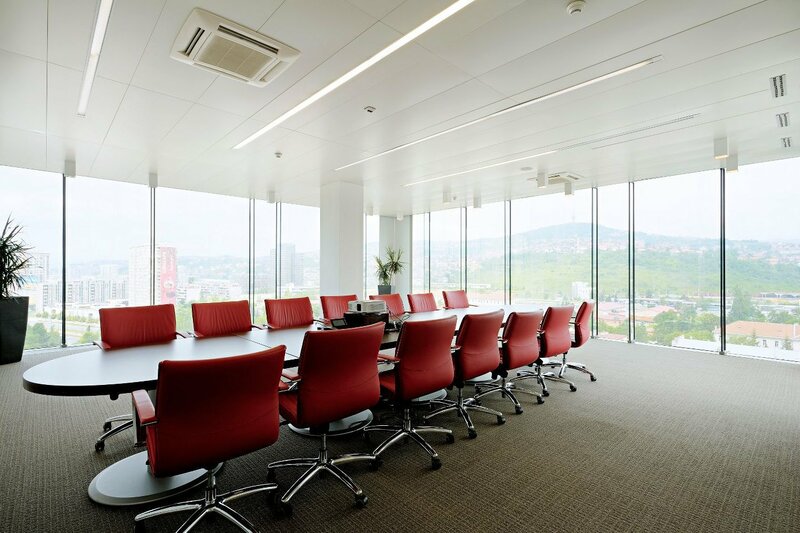 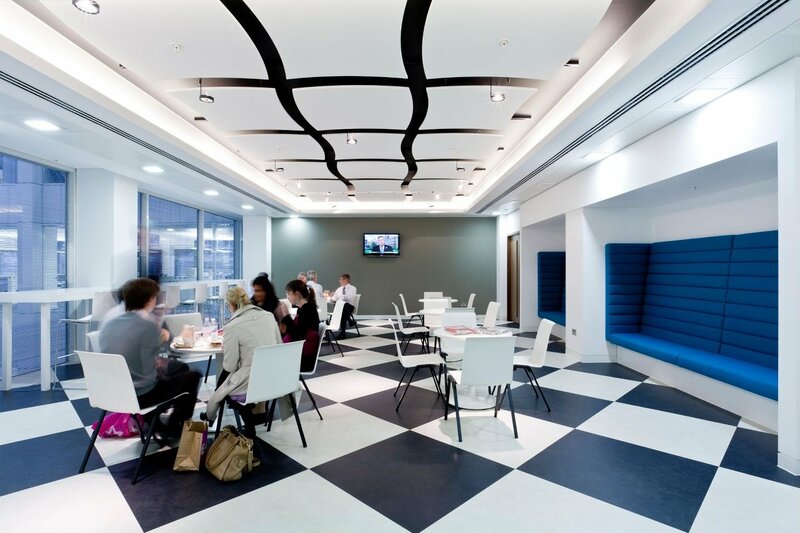 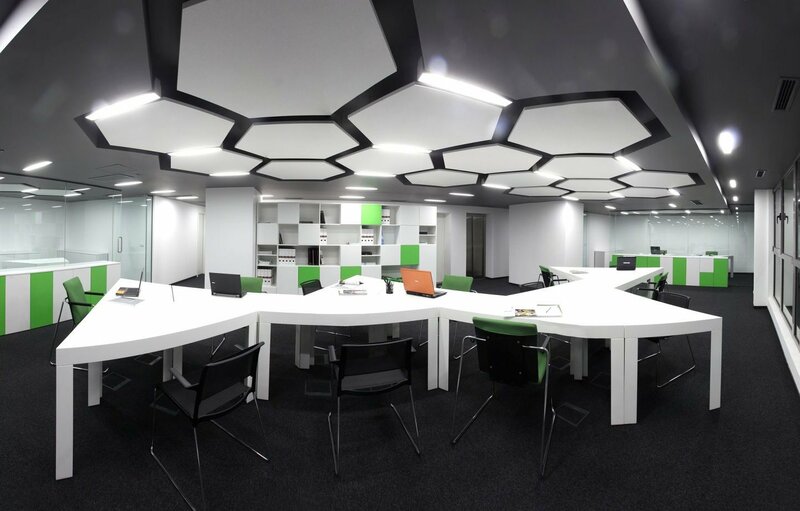 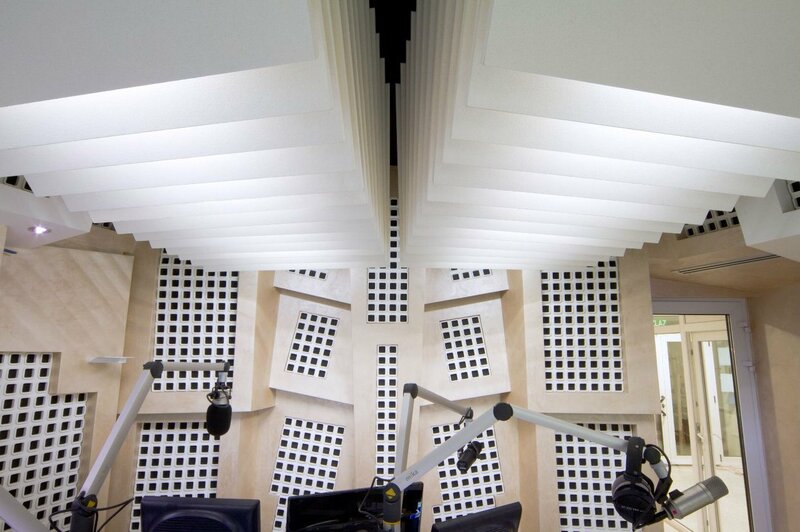 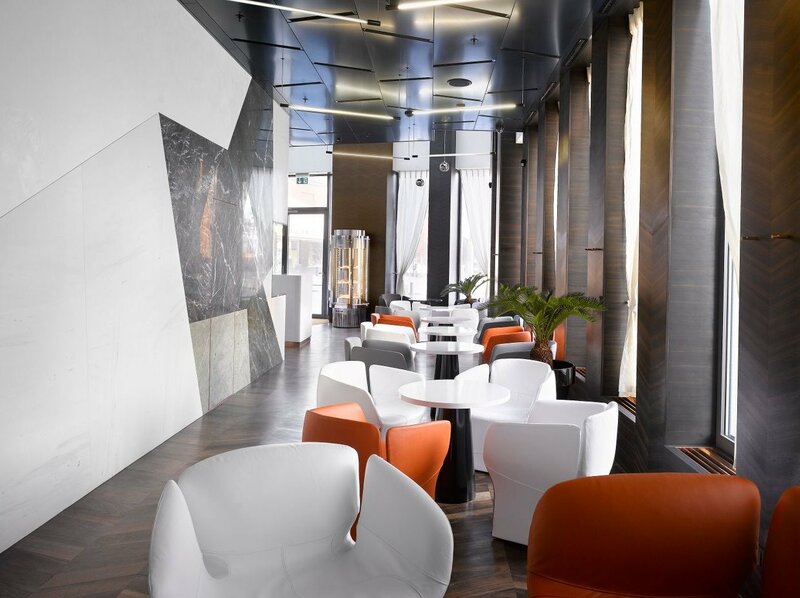 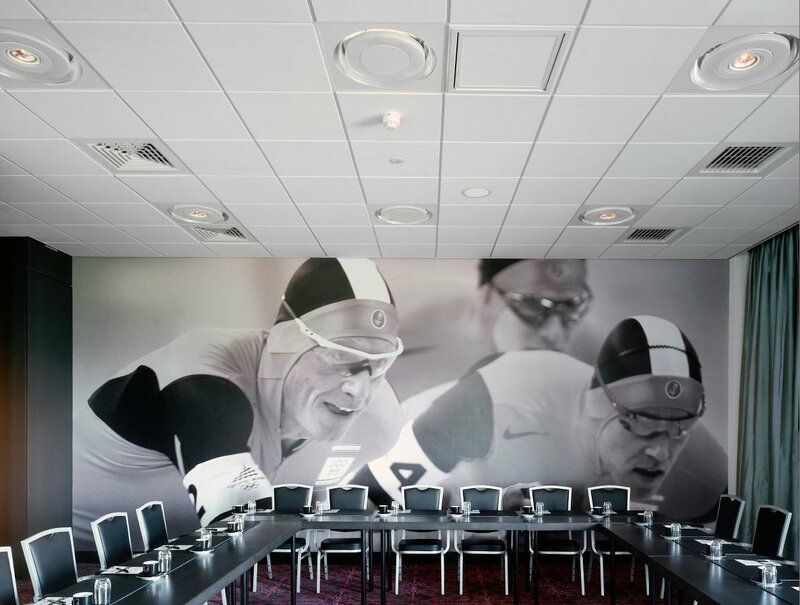 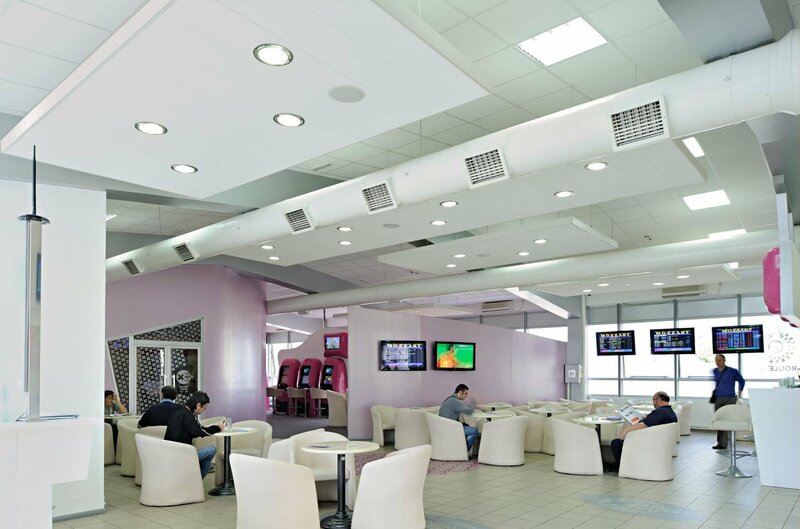 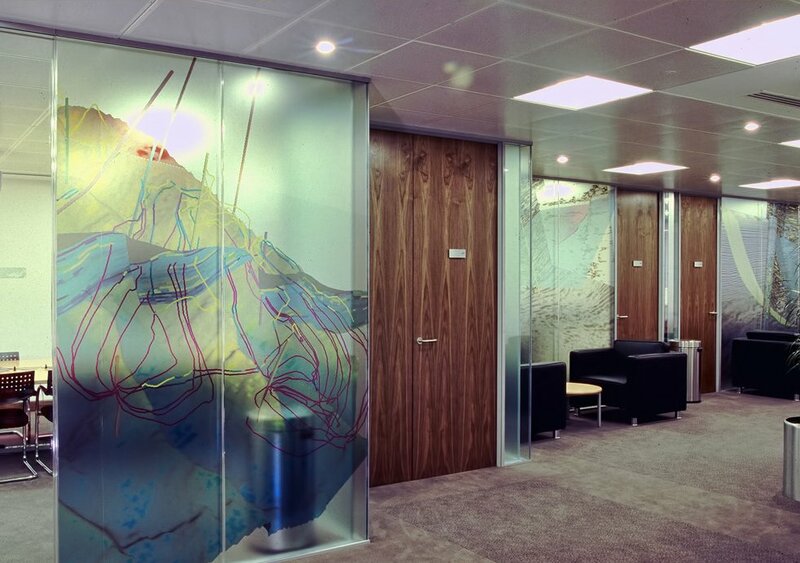 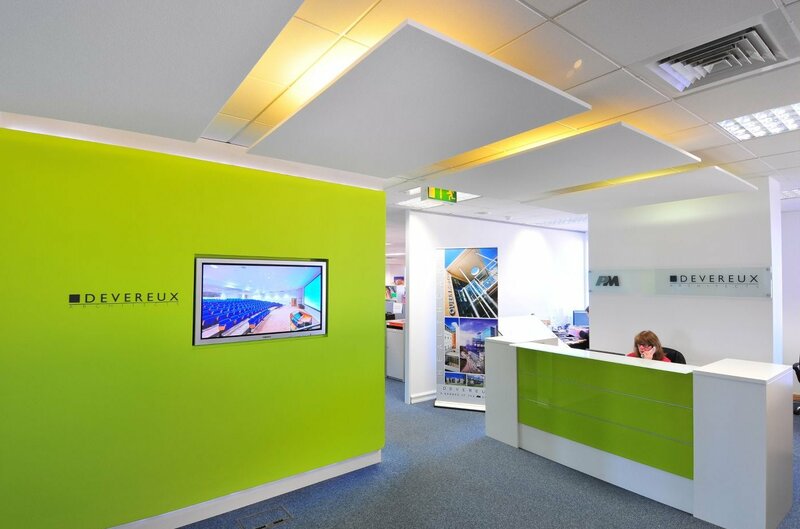 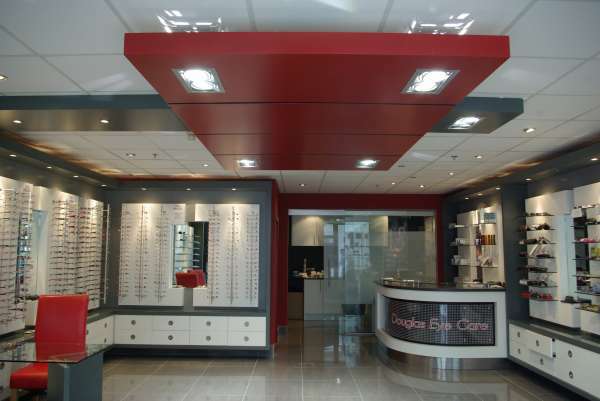 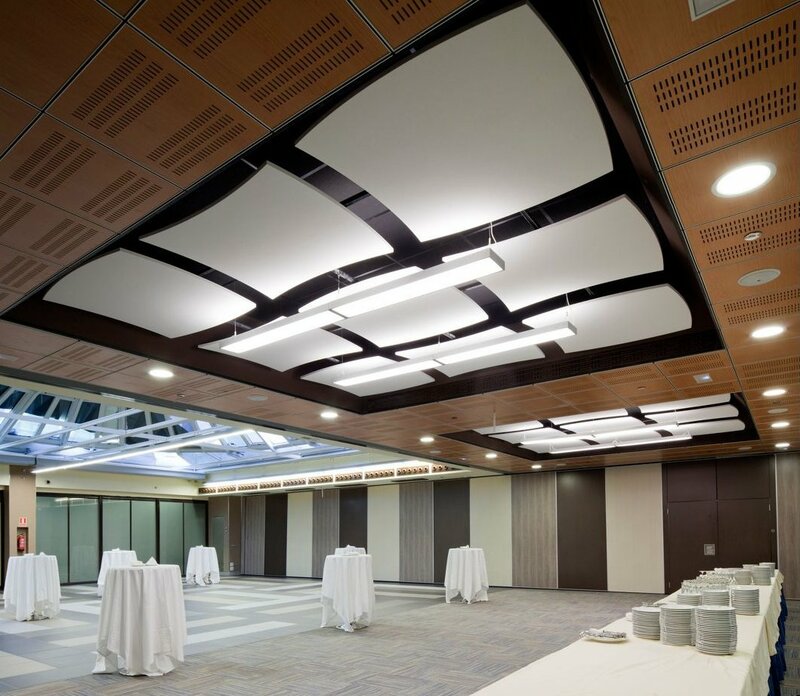 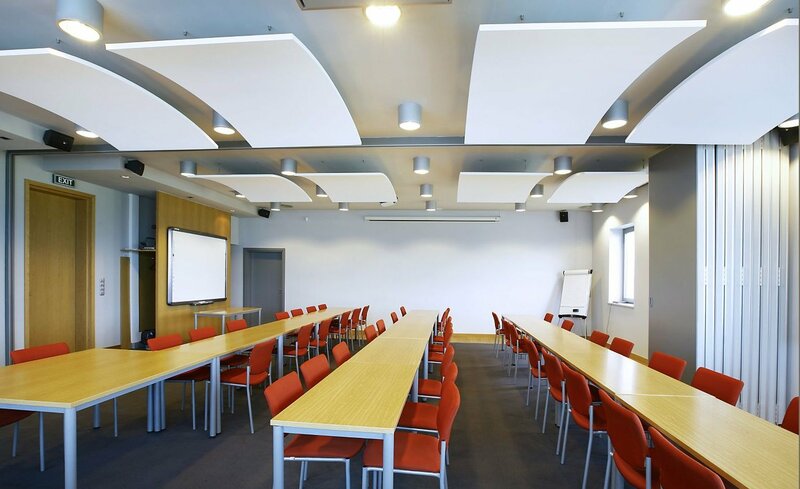 Unique Fitout are experts in installing and customising Armstrong acoustical ceiling tiles and acoustic wall panels. 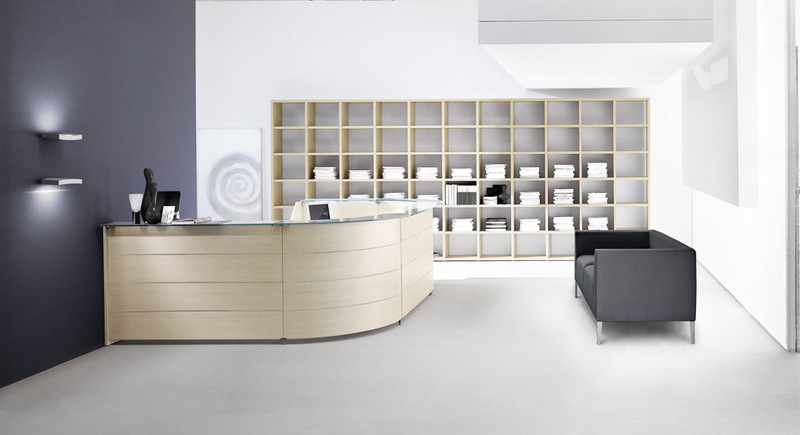 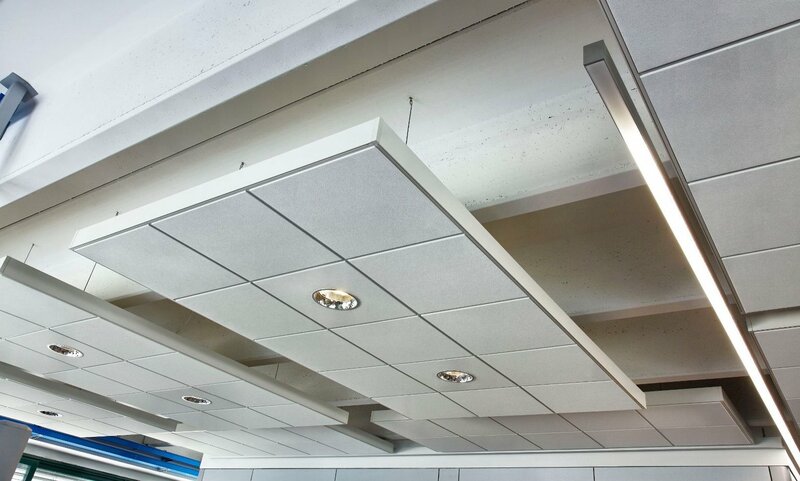 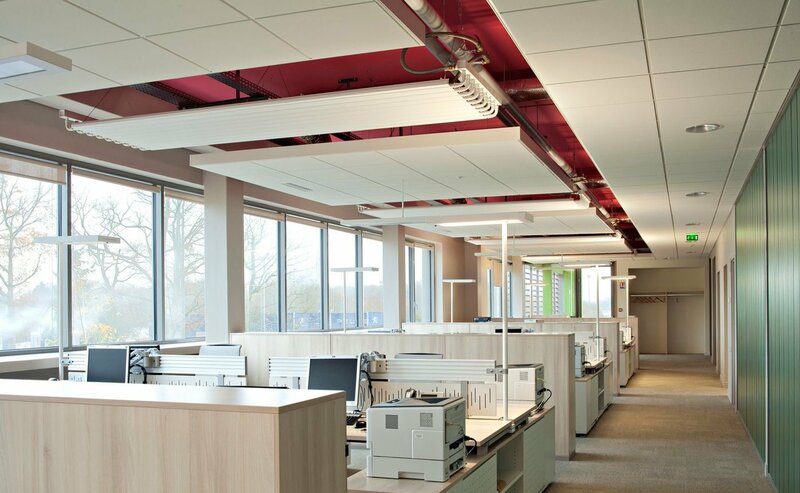 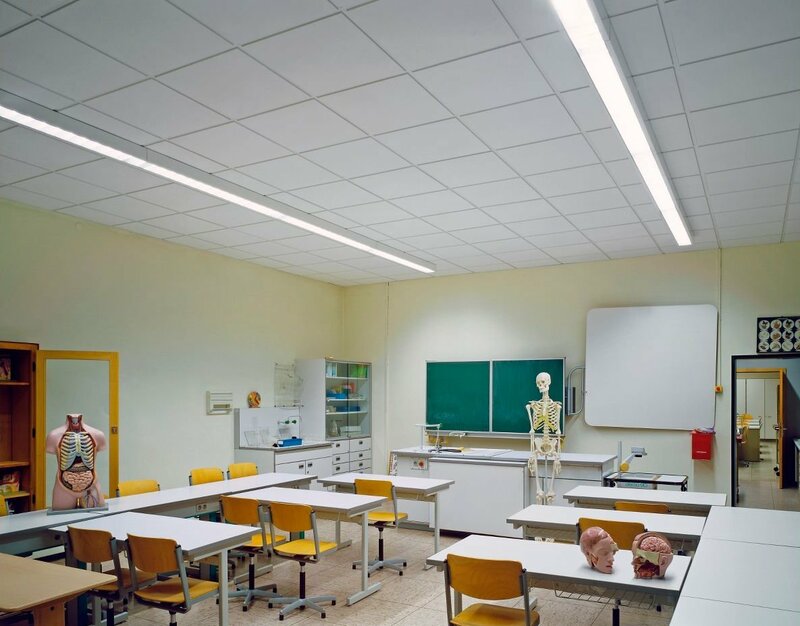 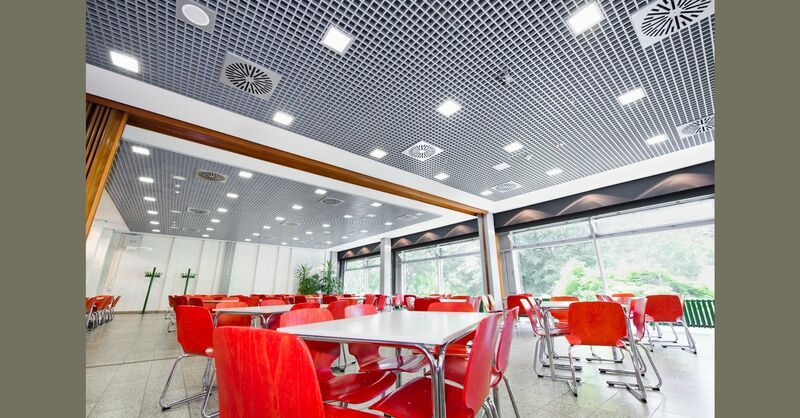 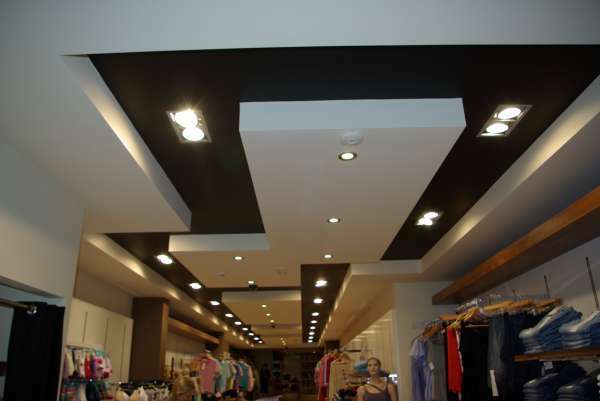 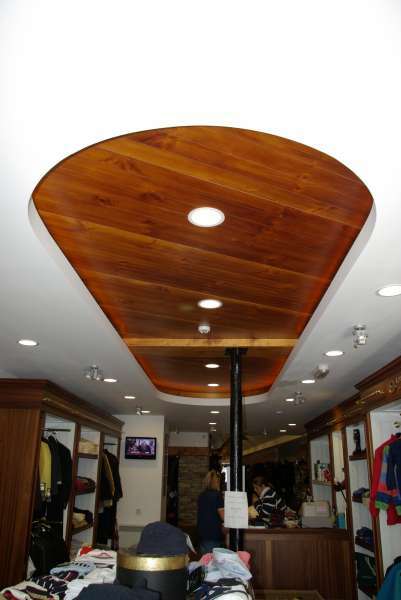 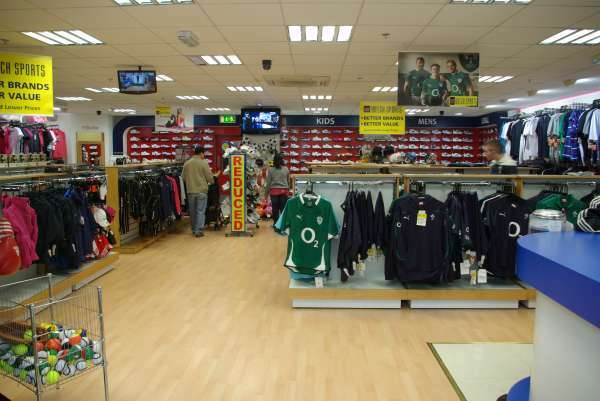 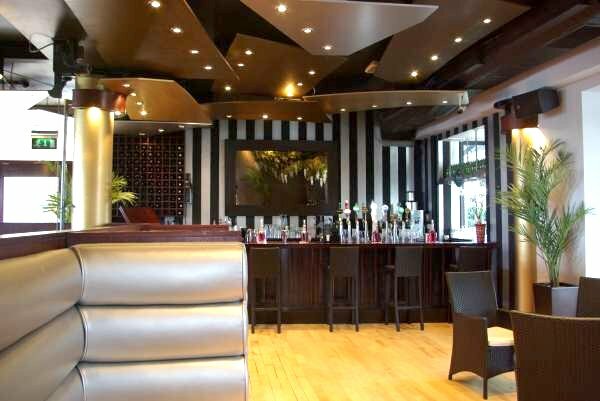 We also maintain and repair acoustical ceiling tiles and wall panels. 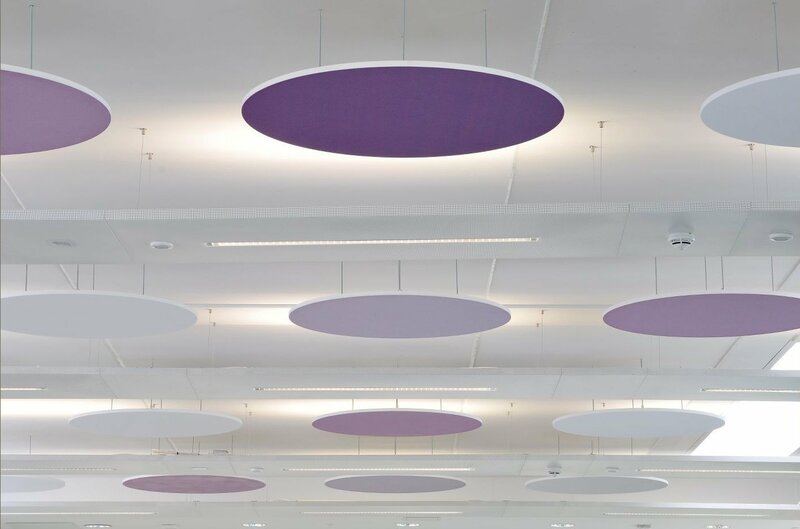 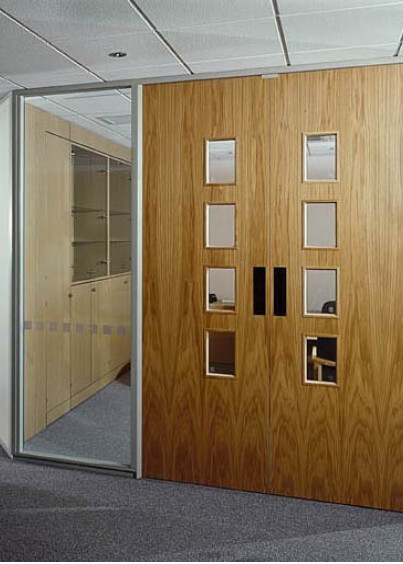 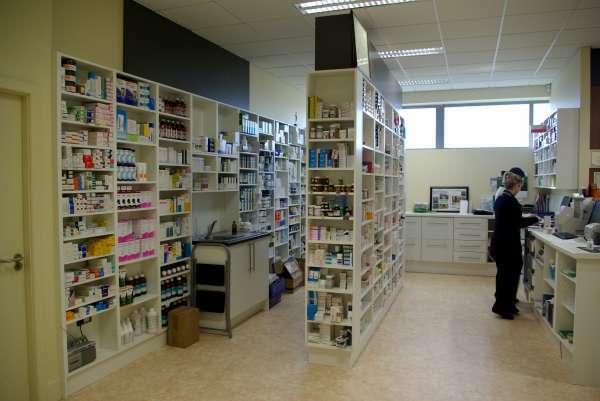 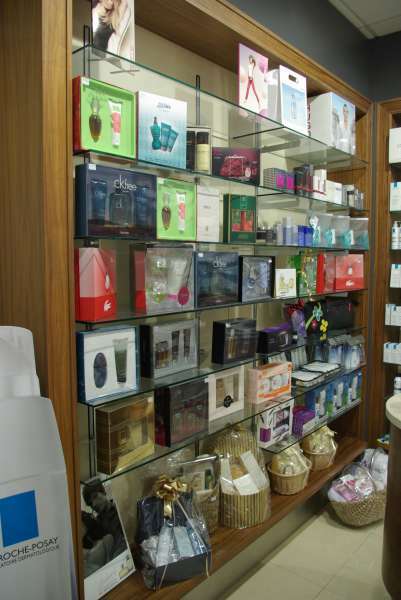 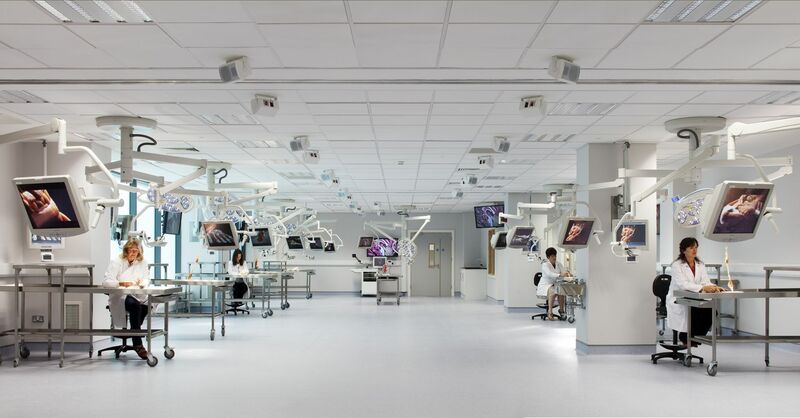 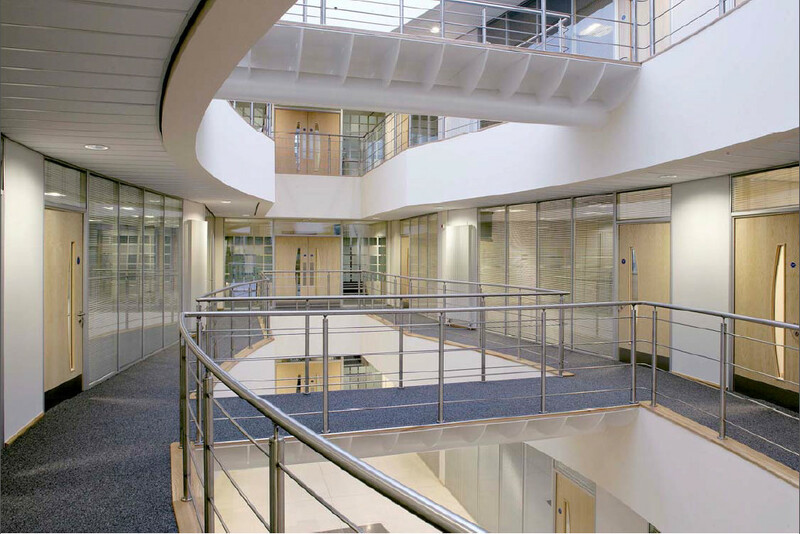 We offer a wide range of products suitable for the Education, Healthcare, Industry, Office, Retail, Leisure and Transport sectors. 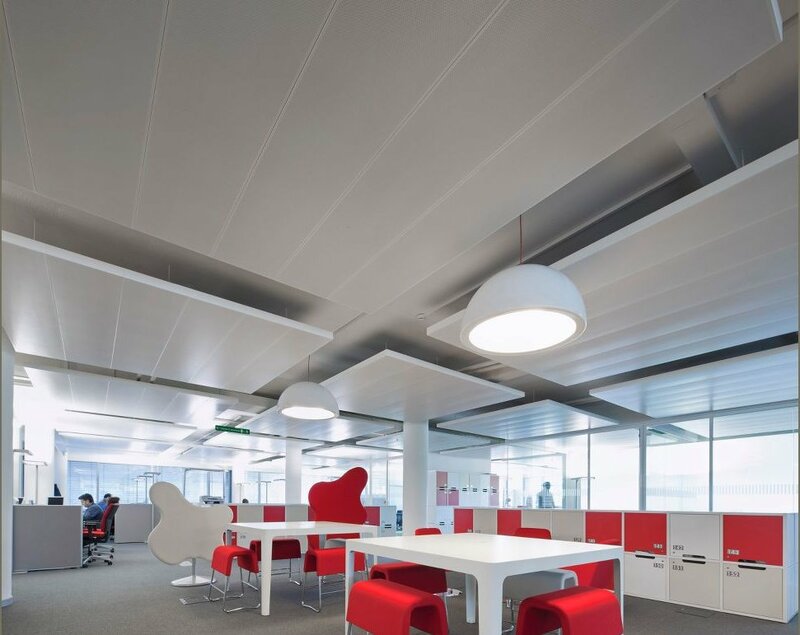 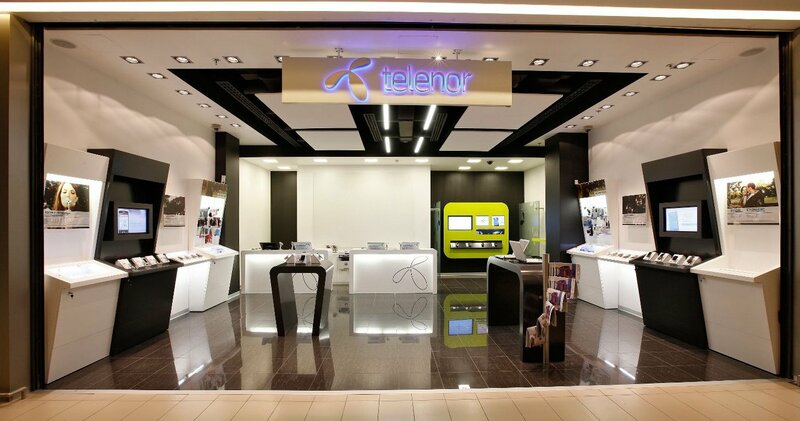 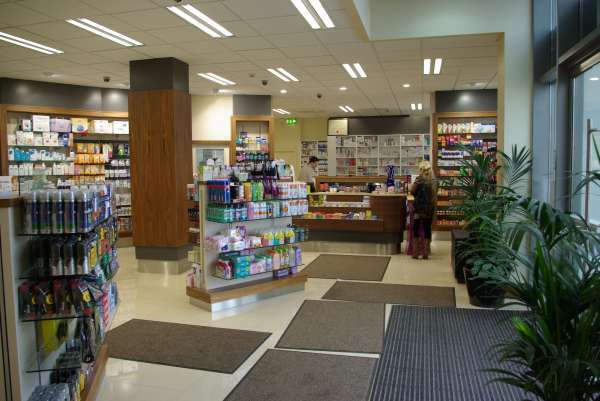 Products are as follows: New Products, Product Overview, Mineral Ceilings, Metal Ceilings, Wood Ceilings, Canopy, Baffle, Tech Zone and Coolzone. 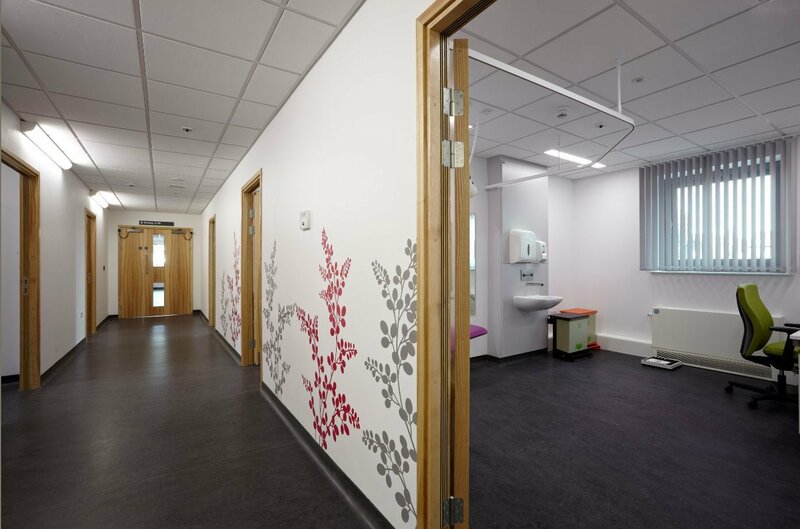 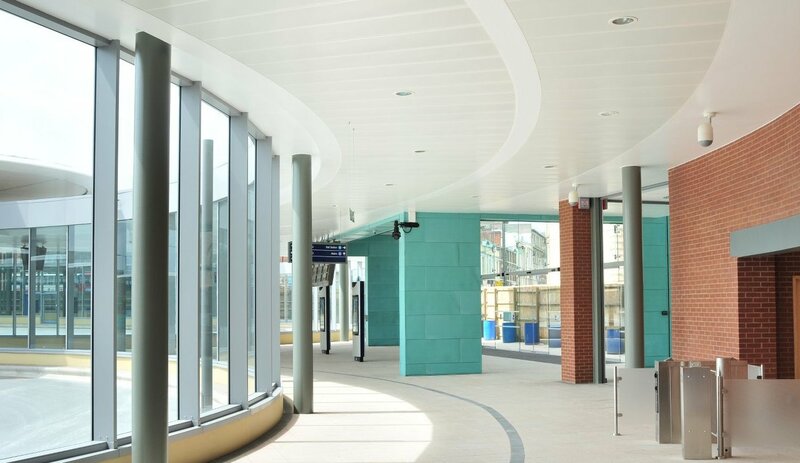 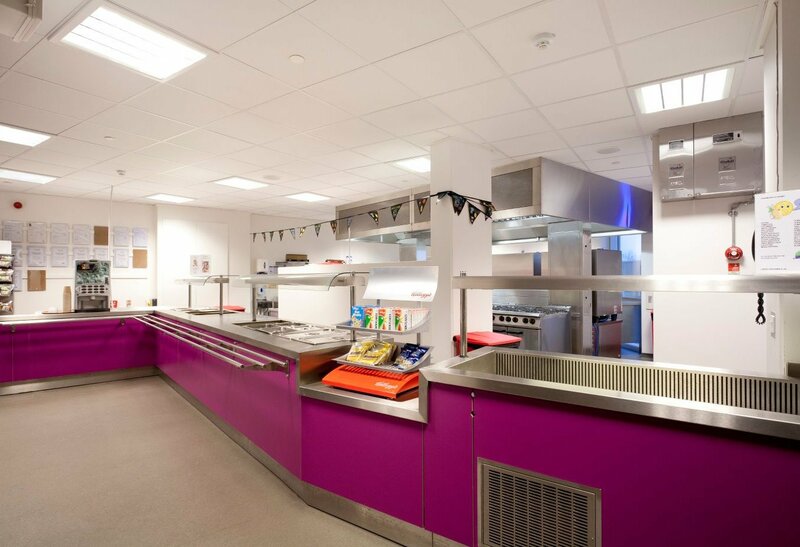 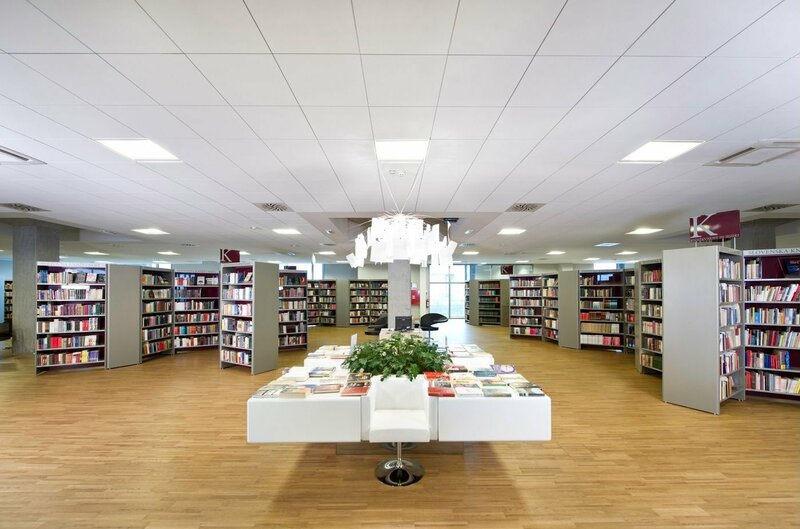 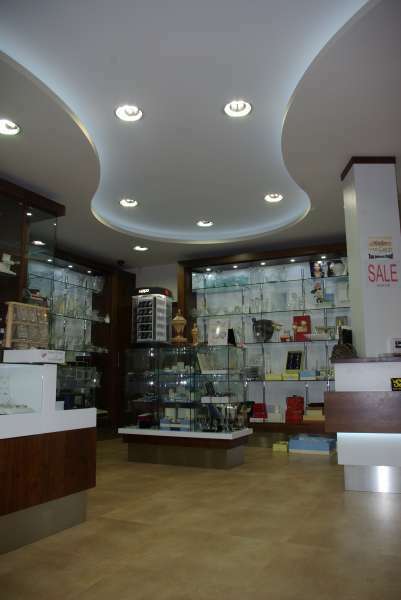 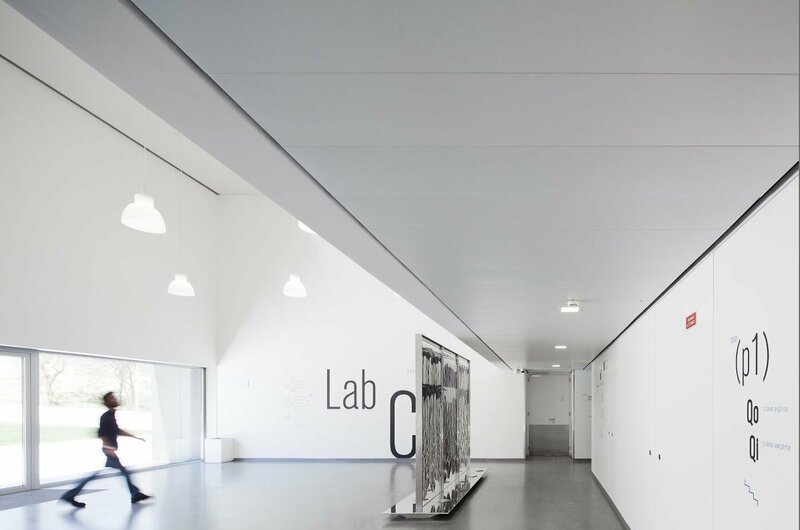 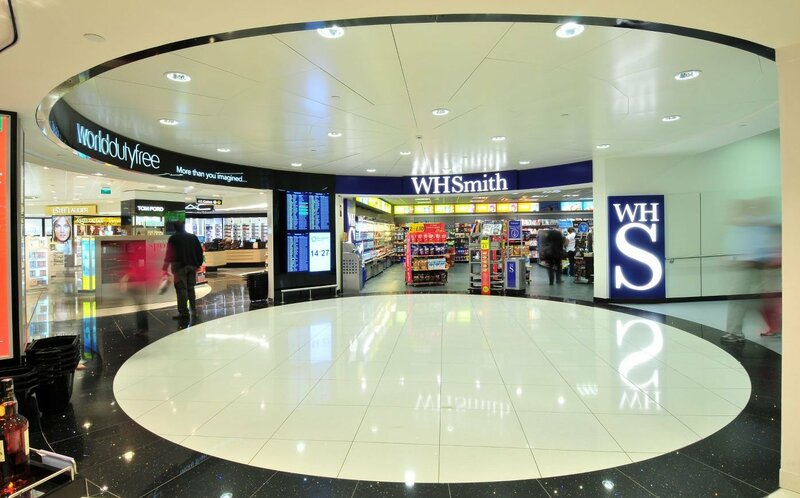 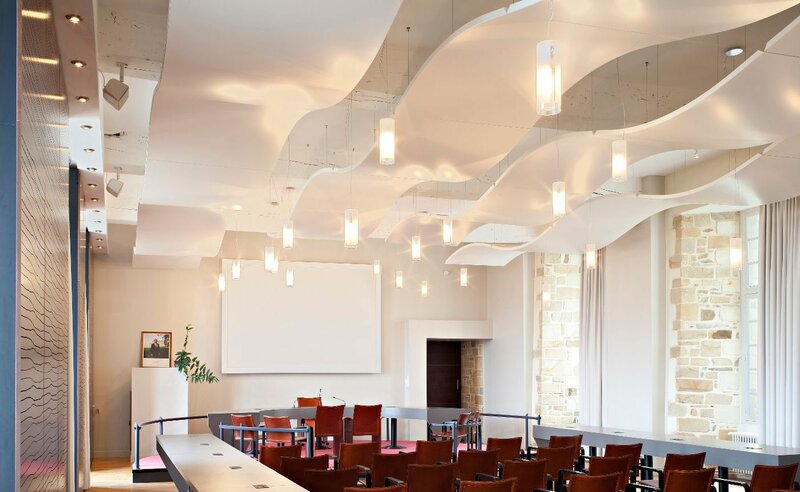 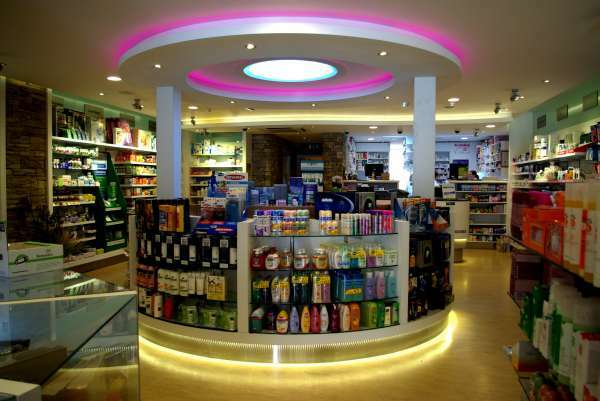 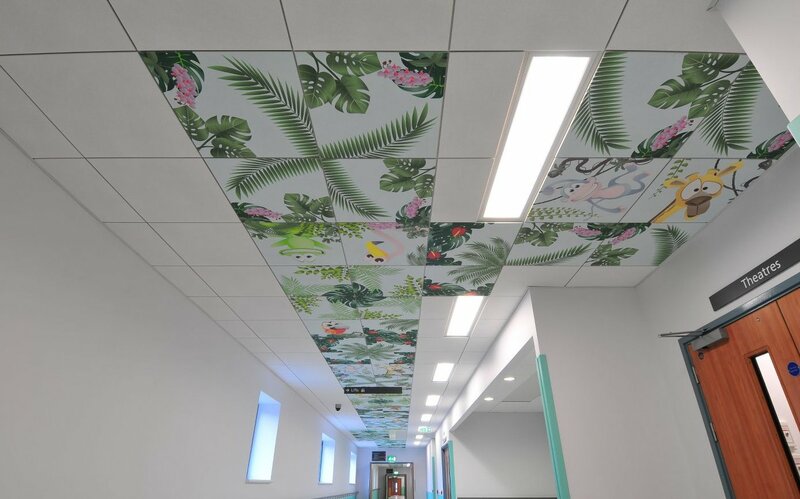 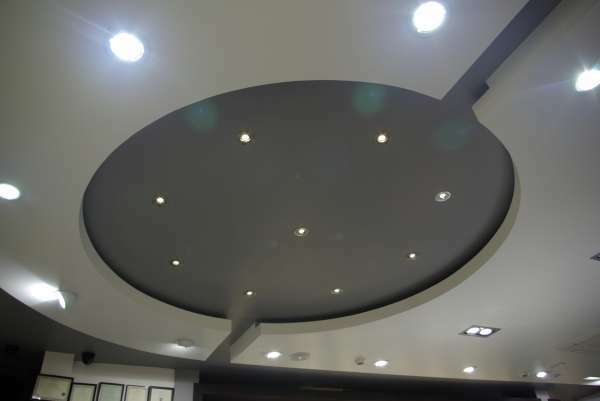 Please browse examples of our ceiling projects and other projects and please contact us to discuss your needs. 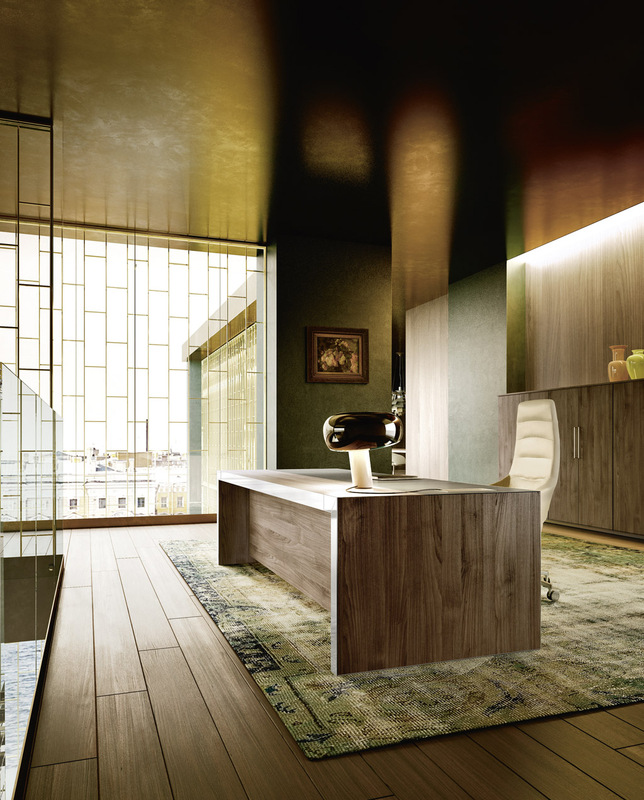 Enter your details for our newsletter. 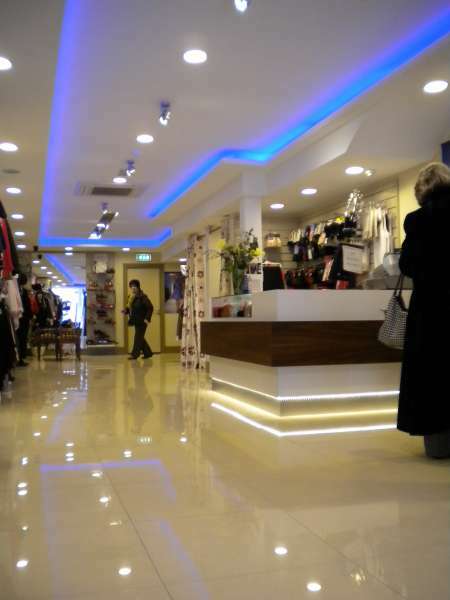 Fax: Email us your Fax Please.